Mooo-ve over - Cold Broo is here! It's here! 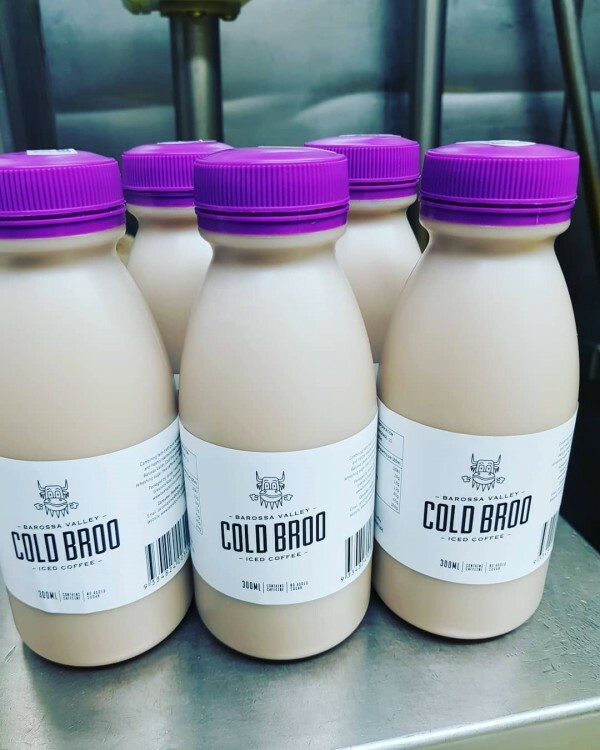 As of today, Cold Broo, the amazing collaboration between Bean Addiction and Jersey Fresh is starting to hit the shelves of local supermarkets and select stores in the Barossa, along with the Barossa Farmers Market. Be sure to tag us and let us know what you think when you get your hands on this deliciousness!